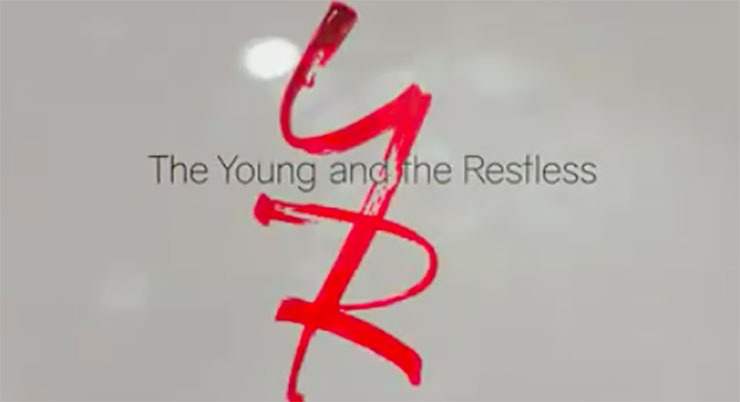 “The Young and the Restless” opening credits makeover airs for the first time tomorrow. It makes sense that “The Young and the Restless” is set to unveil its new opening credits tomorrow. It’s Valentine’s Day, and we love what we see. See if you do too! Originally, the iconic music fans have associated so closely with “The Young and the Restless” (Y&R) since 1973 was called “Cotton’s Dream.” It became known as “Nadia’s Theme” after ABC’s “Wide World of Sports” played it over a montage of gymnast Nadia Comaneci’s routines. The music and visuals have been updated before, and tomorrow we’ll see some images that are very “now” with text that’s been a long time coming. The new credits display both character and actor names. Eric Braeden (Victor Newman) has lobbied tirelessly for the inclusion of actors’ names in the opening credits of Y&R and daytime serials in general. It only makes sense, as actors become, literally, the face/s of a show, people we bond with and admire. Along with the crew, they work hard for long periods to bring us the magic that is the soap opera. We did enjoy, and we hope you do too, Soap Cities readers. Previous ArticleIs Serena Baldwin Headed Back to Port Charles? I assume there will be other versions of this since there are many noticeable omissions? I guess it will be like half the cast one day, half the other day, alternating. AMC, which was actually a theme I love, used to include the whole cast in one day. The only problem was then the images were on-screen for like a millisecond.